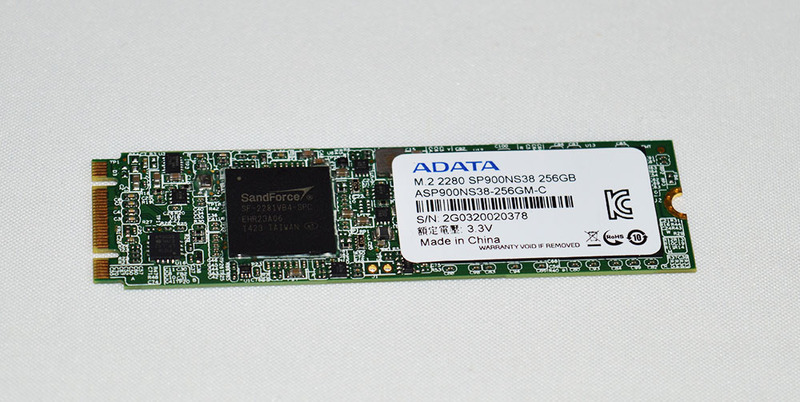 Even though SP900 256GB M.2 SSD is based on already old LSI SandForce 2281 controller, ADATA improved its firmware and design to provide inexpensive but fully stable drive which is offering good performance. 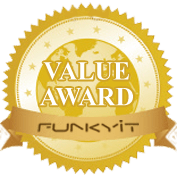 For sure we can find faster drives on our market but many of them cost much more and most users won’t see special difference in their daily work. ADATA SP900 seems like a good upgrade for all users for whom standard HDD performance isn’t enough. What more, most users can’t realize that slow work of their computer is usually related to HDD. Working with business clients I often see how big difference makes only drive upgrade. Not all users can afford expensive SSD and then ADATA SSD seems like a good option. Since I said so much about low price then I should write something about it. 256GB version of ADATA SP900 SSD is available for about $90. There are not many competitive M.2 SSD drives in similar price so I think it’s a good deal. There are no problems with availability of ADATA SSD in any capacity. 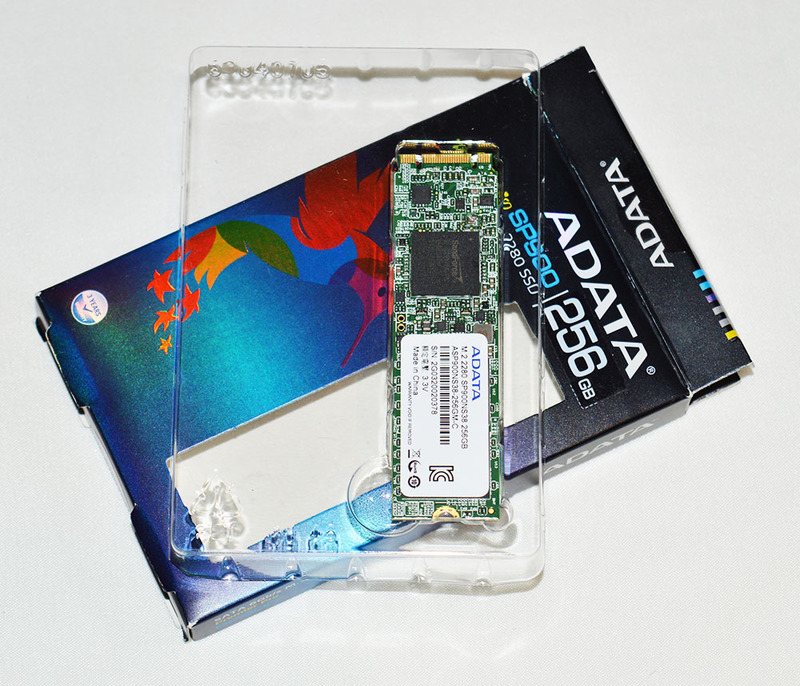 ADATA SP900 256GB M.2 SSD is a great option for all who are thinking to replace their slow HDD. It’s fast, stable and what’s the most important for many users, it’s inexpensive. 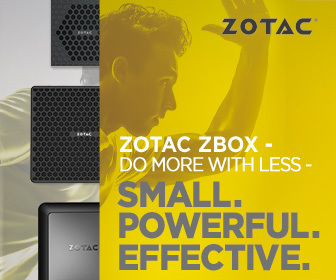 Even though we can find faster drives on the market then not many have so good performance at this price point. ADATA SP900 M.2 SSD is clearly worth to recommend as a laptop upgrade option.